In the highly competitive world of school publishing, where due to key state-imposed standards and guidelines, most texts include the same content. Ancillary materials can make or break a sale. 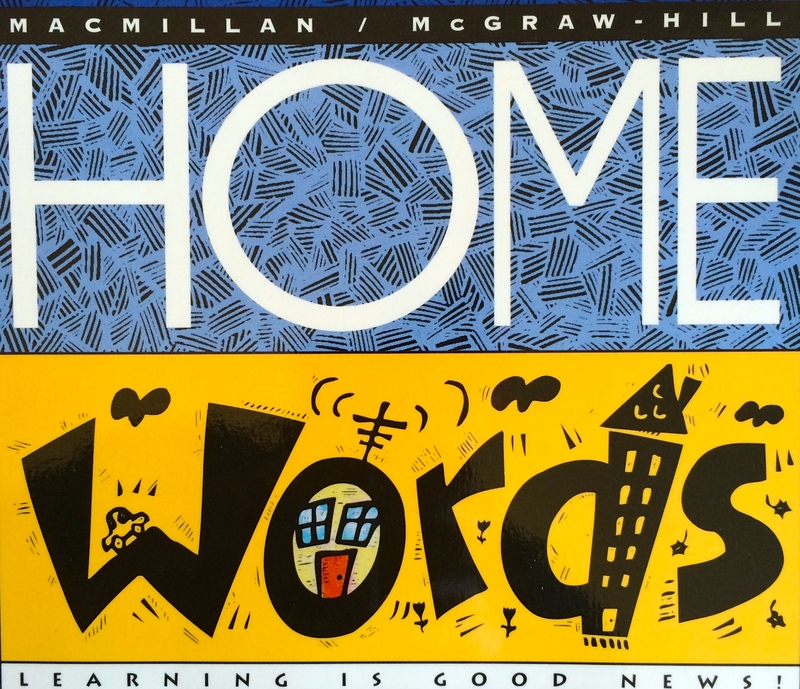 The Gass Company created two such programs for McMillan McGraw-Hill: HOME Words, a K-8, grade-specific series of monthly newsletters containing cross-curricular activities, articles, and reviews; and Beyond the Page, a large collection of inventive activity cards designed to immerse elementary-age students in the facts and ideas contained in their Social Studies textbook.